We’ve reached block #145,000 and onwards, which means that the new LWMA algorithm is here! This is a tremendous milestone in the further improvement of our currency as we are now safe against 51% attacks to the network. Block number 145,000 was reached today, 07/13/2018 at 15:43:56 UTC. Note: Remember to download the new 1.3.0 wallet from our website, as the old wallets are now unable to sync new blocks in the network. LWMA is the name of the recently implemented difficulty algorithm, and its job is to prevent 51% attacks to the network, the infamous known hack. 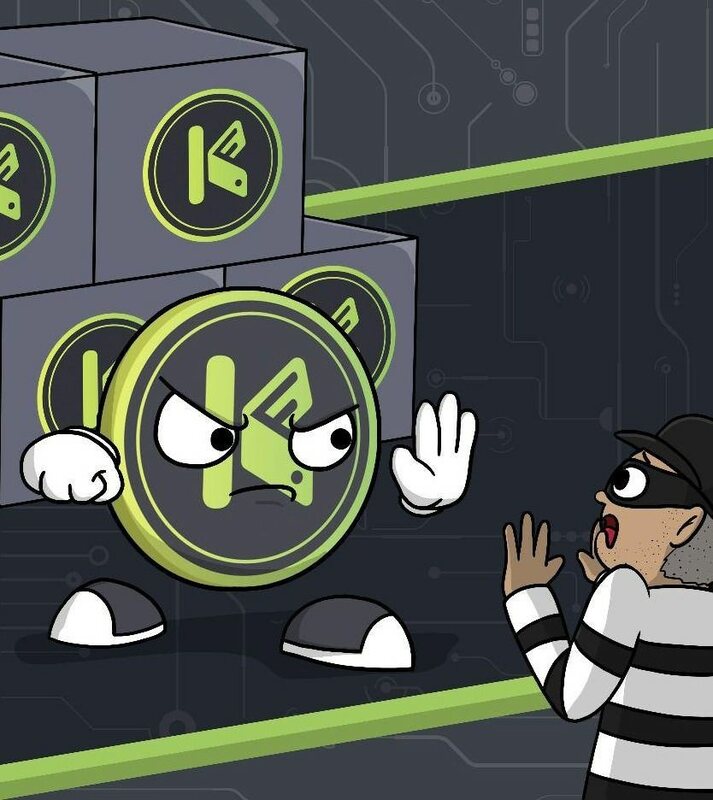 51% attack refers to an attack on a blockchain by a group of miners controlling more than 50% of the network’s mining hashrate, or computing power. The attackers would be able to prevent new transactions from gaining confirmations, allowing them to halt payments between some or all users. They would also be able to reverse transactions that were completed while they were in control of the network, meaning they could double-spend coins.